WE’RE LOOKING FOR PHOTOGRAPHERS & BLOGGERS…. Writing a positive review on any photography blog, facebook, flickr, instagram or even your own website and including a link back to www.lensband.com. 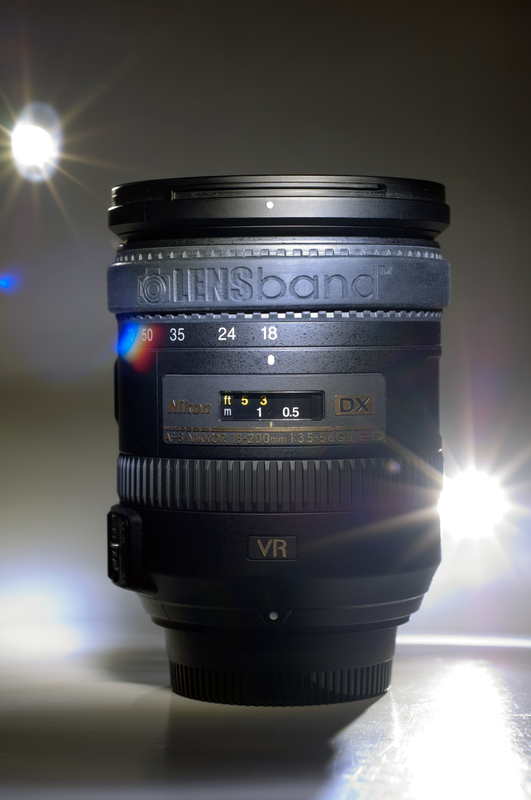 Creating a short video review showing how Lens Band works, then uploading to your youtube or vimeo. Please be sure to include a link back to www.lensband.com in the written description. Please be sure your article contains a link back to www.lensband.com, #lensband, otherwise, you may not be eligible for this promotion. Once we have received your email and confirmed your submission has met our guidelines, we will refund you your purchase price up to $9.99. Limit one (1) refund per customer. Buy your Lens Band now from our website. Immediately after you have completed your payment, send an email using the form on this page, with a message line “FREE LENS BAND” and include your Full Name and Make & Model of lens which you intend on reviewing. You’ll have 14 days after receiving your Lens Band to complete your review, video or photos. We’ll issue you a refund of your purchase price in the amount up to $9.99, once your submission has met our guidelines.